With decades of experience in the tech industry, we are the preferred technology partner for many global companies. Our customers have found a path-breaking difference in their product development experience right from analysis to delivering a complete solution using cutting-edge technologies, with our proficiency in Open Source and proprietary tools/software. Our expertise in the Networking, Wireless, Security, Cloud and Virtualization products can help customers in delivering quality solutions to the technology world. We also provide technical support for wide range of products. ASM has the expertise for more than a decade in creating products for networking majors. Develop products using networking protocols like MPLS, DNS, DHCP, FTP, TFTP, HTTP, HTTPS etc.. Capability in qualifying hardware for the networking products. Ability to create test environments involving third-party solutions such as Cisco ISE, Microsoft Management, Riverbed and F5 Load Balancer. Proficiency in Open Source and proprietary tools/software. Actively involved in building Software Defined Networking (SDN) solutions. ASM actively involved in build Software Defined Networking (SD WAN) solutions to cater different segments including retail stores, health care units, logistics hubs, insurance branches, etc. pay-as-you-go pricing models, scalability and flexibility. – in building data center in a Microsoft Azure environment using the N-tier architecture. This includes identifying tools to create load, traffic and simulate real application usage. Cloud Experience: Expertise in qualifying Cloud and Networking based products for various customers using AWS, Microsoft Azure, Google Cloud and OpenStack. Strong knowledge on automating Cloud and networking products and end-to-end deployment in the Cloud environment. Implementation setup of private and hybrid Cloud infrastructure using OpenStack in provisioning, creating re-usable templates and Stack deployments. Virtualization: Extensive experience in configuring and deploying various networking products into virtualization servers such as VMware, Hyper-V, Xen, Cisco SREV, Riverbed VSP. Amazon Web Services (AWS): Expertise in handling ASG, Load Balancer, Amazon S3, Amazon ELB, Amazon EC2, Amazon Route53 and so on. ASM has experience working with some of the largest WLAN companies. We have in-depth industry experience in developing Cloud-based Wi-Fi solutions, which can scale up to 50,000+ Access Points. Over 150k person-hours of experience in Wireless LAN Technology. WLAN domain expertise enables us to drive several Wi-Fi projects from scratch to final product. Developed various scripts to simulate and validate DDoS and IP Address Spoofing attacks. Developed Rule Engine Automation framework to simulate and validate various networking attacks [IP Address Spoofing, Password-Based Attacks, Denial-of-Service Attack, Man-in-the-Middle Attack]. Network Security: We work with the largest networking companies to qualify their product by simulating threats using various Open Source, proprietary and in-house developed tools. Expertise in Conformance Testing – to acquire the required security related certifications (Example: Common Criteria Certification, OCSP user authentication). Handling Exfiltration Domains: Tunnelling domains detection on the fly and block them once it’s been identified. The most challenging and overwhelming task in today’s IT needs is to ensure that the data is secure when deployed in the cloud environment. ASM has achieved this by defining security testing methodologies. In-house experts help our clients to measure the effectiveness of security environment by emulating a wide range of threats and attack scenarios. 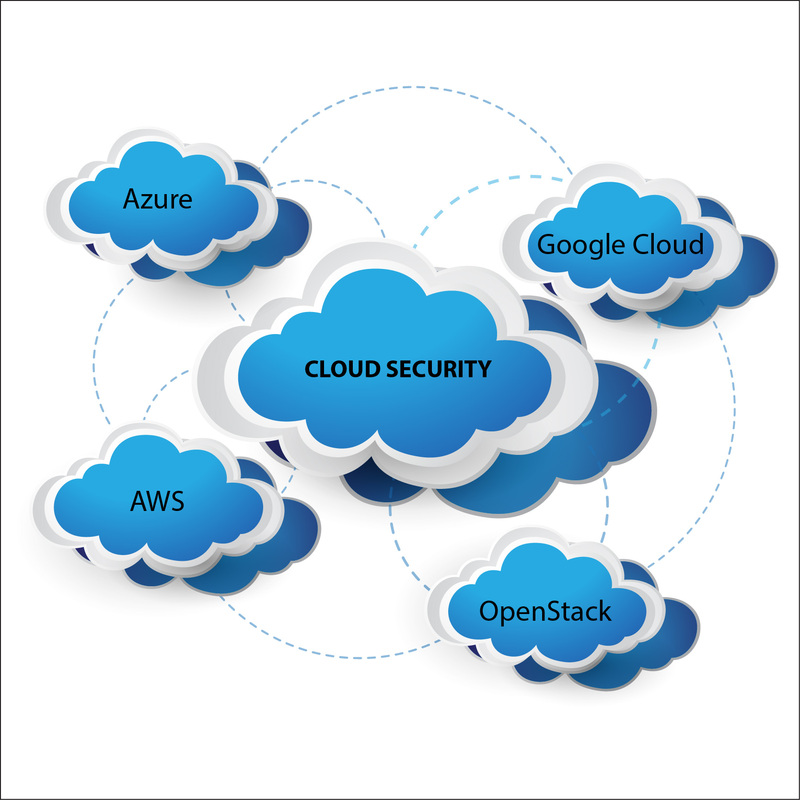 Experience in working with products providing cloud security – on secure cloud [AWS, Rackspace, Azure and Google Cloud] and on-premises servers. Cyber Threats are serious and can bring your productivity and businesses to stand still. 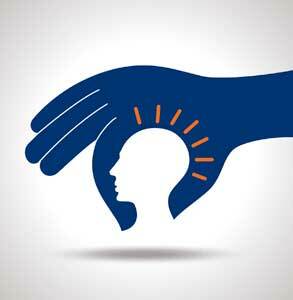 It can cause considerable financial and reputational damage to organizations. Today’s targeted attacks pose risk to both data and infrastructure inside an enterprise. Data can be sensitive information that may be intellectual property, financial data, corporate data or other types of data causing negative consequences if exposed by cyber attacks. Some of the common types of attacks seen today are Phishing, Malware, Ransomware, Cross Site Scripting, DoS, DDoS and Man in the Middle attack. In order to secure the business enterprise, it becomes important to detect the cyber attacks, report upon and mitigate the threats at the earliest. ASM with expertise in Cybersecurity can provide a wide range of offerings supporting dedicated and hybrid architectures across the full security technology stack. Our solution focuses on Identity Access Management and Cyber Security domains. Experience in Unified endpoint management (Platform, Secure Workspace, Analytics, Tunnel), Threat Defense, OS (Android, iOS, Mac OS, Win10, Linux). Experience in working with products providing endpoint security and solutions for MDM, MAM, Content Management, BYOD, Workflow Automation. The ASM team has innovated, improvised and customized standard frameworks to suit business needs. Our automation frameworks are scalable and deployable across multifarious technological products. CI/CD Framework: CI/CD framework integrated with Jenkins, Perforce/GitHub and JIRA along with security tools (Qualys, Nessus and Coverity). RESTful API: RESTful API framework supports the functional and performance tests on various products. Performance Monitor: Tracks performance statistics against various builds and across products. API/Selenium Test Framework: In-house developed framework that is used to test UI & API responses. Data Parser: This tool helps you parse through large log files and filter events based on keywords, timestamps or tags via the Web UI or via our RESTful API. ASM has strong working knowledge on full stack development [Front-end, Web-service, DB and Backend]. We have developed various types of responsive web applications for cloud and non-cloud based customers. Configuration of various Docker container registries – Private Docker Registry, Docker Trusted Registry (DTR), Amazon Elastic Container Registry (ECR) and JFrog along with the required type of images. Validation of Docker container events on various stages. Scale up/down of Docker Containers.